Undisturbed Guyana is a hidden gem that offers jungle adventure and one of the world’s best waterfalls for those who make the journey. Guyana is a small country along the north coast of South America (bordering the Atlantic Ocean). 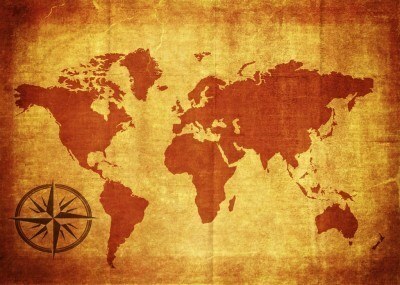 It also borders Brazil to the south, Suriname to the east, and Venezuela to the west. When is the best time to visit Guyana? January to February or August to September is the best time to visit, as the weather is largely dry. Getting caught in the rainforest during rainy season is not ideal. Generally a round trip flight between Toronto and Georgetown (the capital of Guyana) will cost about $440 Canadian. Be sure to shop around for deals and other savings. Taxis should get you around Georgetown well enough, but beyond this you’d be best off renting a car yourself. Guyana’s coastal capital is a great place to start your out of the way adventure. While it may not be the cleanest or most modern city on the continent, there’s a certain rustic charm that gives Georgetown a surprising amount of character. If you take the time to get to know the city, you’ll find some great food and historical sites. It’s a fun place to let your hair down in and get to know, so definitely spend a couple days here before setting off. 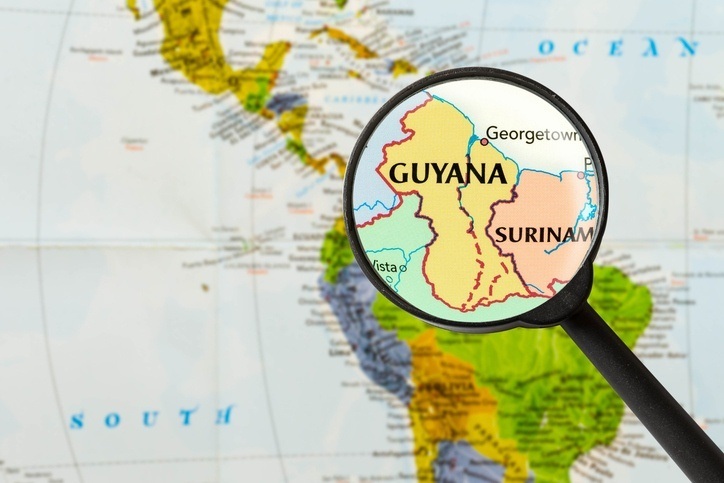 In truth, it’s hard to be specific when talking about Guyana. Beyond the capital, much of the country is undeveloped and tourist infrastructure is next to non-existent. It’s this that makes exploring Guyana a one of a kind experience. Off the coast, the majority of the country is dominated by rainforest and other wild landscapes. These are up there with the pinnacle of eco tourism in the Western Hemisphere. If you have the means, skills, and supplies to set off into the forest, we cannot recommend this once in a lifetime adventure enough. 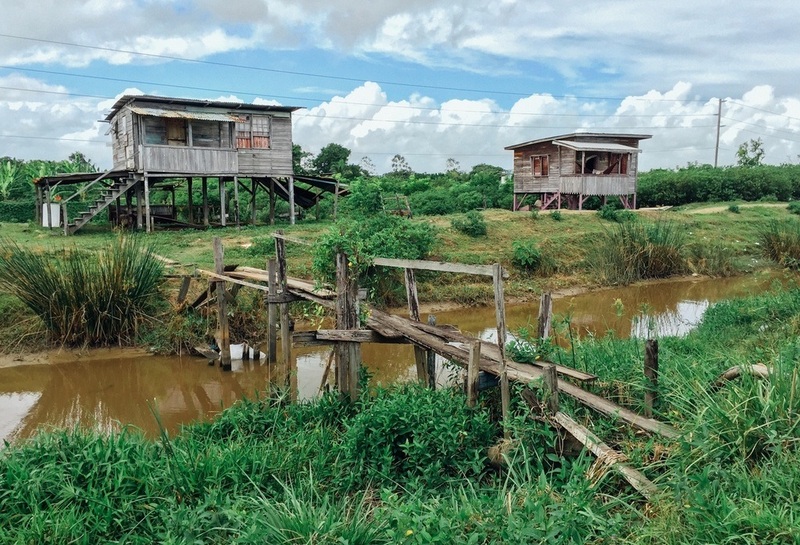 The Rupununi (the region surrounding the river of the same name) covers a large swath of land and is perfect for exploring the different ecosystems (including some savannah) and spotting wildlife. Some areas of the country as a whole cannot be reached or are protected, but what you can explore will feel like a whole different world. The one standout sight however is Kaieteur Falls. While not one of the most well know waterfalls, it actually features the largest single drop by volume of water – plus is four times as high as Niagara and twice as tall as Victoria. While it should be a world-renowned destination, there’s a good chance you’ll have it all to yourself! The national park surrounding it is definitely worth exploring, just be careful of protected areas. 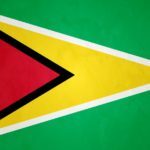 Guyana is the only country in South America where English is the official language…so you should have no issues getting by. You’ll likely hear a variety of indigenous languages as well. Generally food, drink, and standard lodging should be pretty affordable. 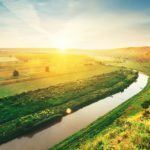 If you plan on getting the most out of Guyana however, you’ll need to factor in trips to out of the way locations, car rentals, and supplies. This can add up. Before we get into safety, we have to touch on the current health issue with regards to the Zika virus. Spread by mosquitos, the sickness is usually mild and short term, resulting in fever, headaches, rashes, muscle pain, and other flu-like symptoms. That being said, pregnant women (and women considering becoming pregnant) should avoid the country for the time being. Be sure to talk to a healthcare professional before deciding to travel to Guyana. While there is no nationwide advisory for Guyana, a high degree of caution is recommended throughout due to the crime rate. Petty and some violent crime is an issue in the cities and towns, especially Georgetown. There are also gangs that operate in remote areas, though they generally target each other. You should also be careful of poor driving conditions in many parts of the country if you’re renting your own vehicle. For more on travel safety, check out the Canadian Travel Advisory for Guyana. You can learn more about Guyanese history and culture in the Country Profile as well as the Guyanese dollar with our Currency Spotlight. 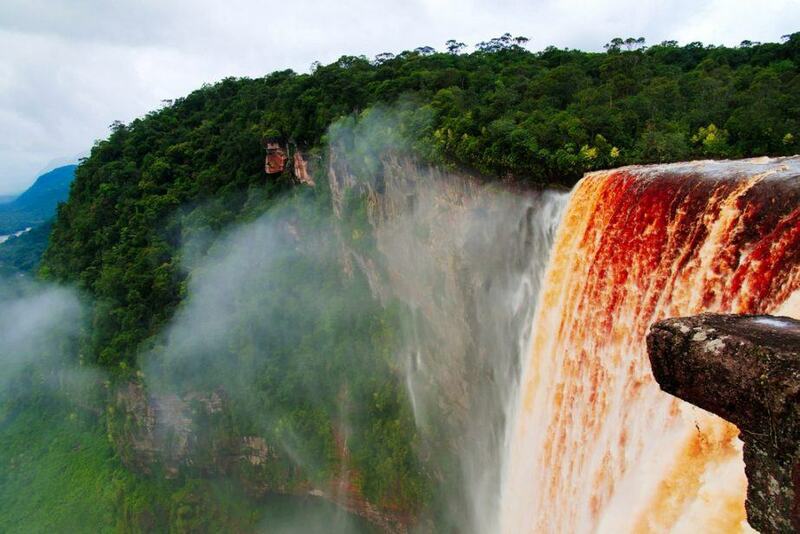 For more information, check out the official Guyana tourism site.